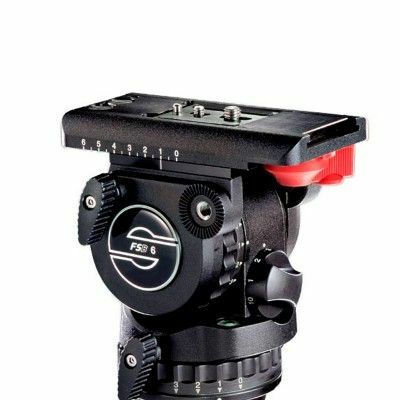 Sensitive, fast and robust small heads for awesome shots: Perfectly designed for all users of MiniDV and (H)DV cameras. 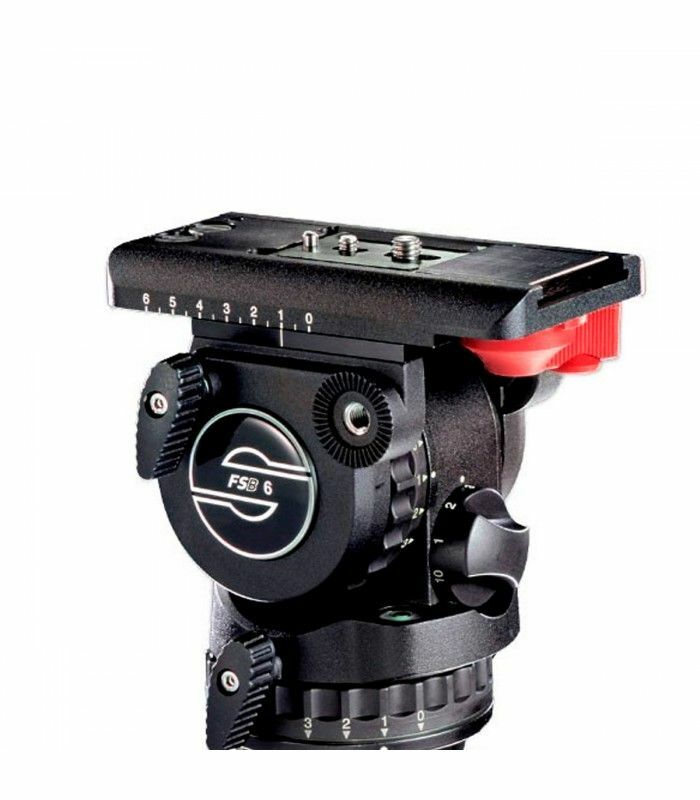 Sachtlers new fluid heads have payloads ranging from 0 to 2 kg / 0 to 4.4. lb. 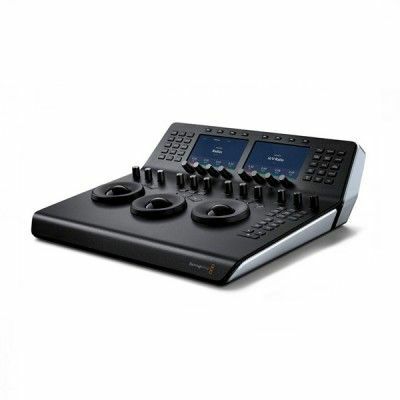 This ensures extremely fine and fast balancing. 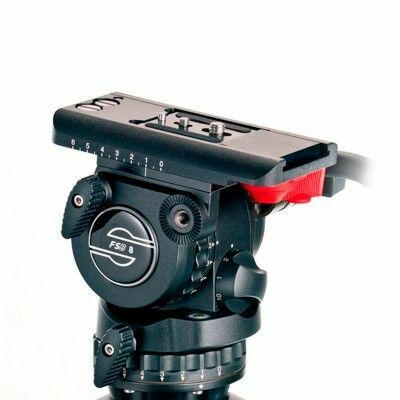 Alternatively, the head is also available with the classic Touch & Go camera plate. 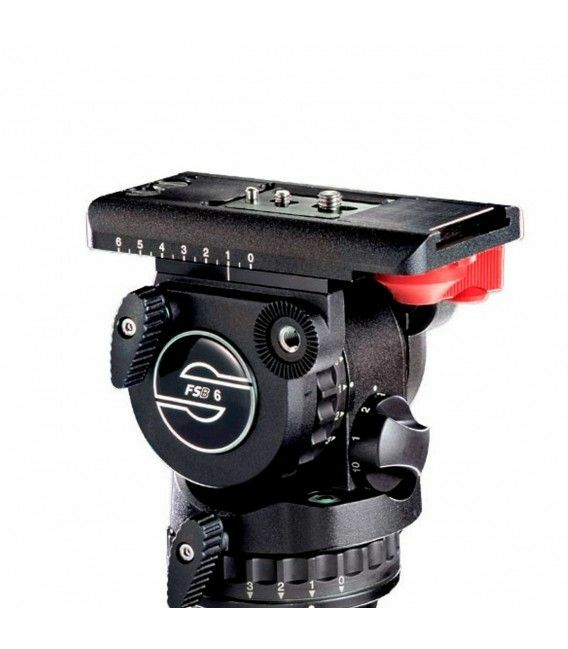 The smaller FSB 2 offers counterbalance settings of 1 and 0, while both fluid heads have three horizontal and three vertical grades of drag plus 0. No compromises have been made with regard to the damping, which is based on the same construction principles as the large heads. 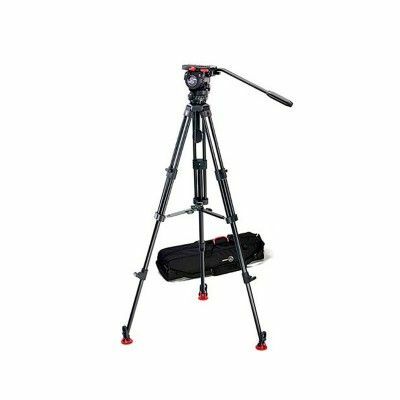 Speed Lock 75 CF Tripod With their compact dimensions, these tripods are indispensable companions. 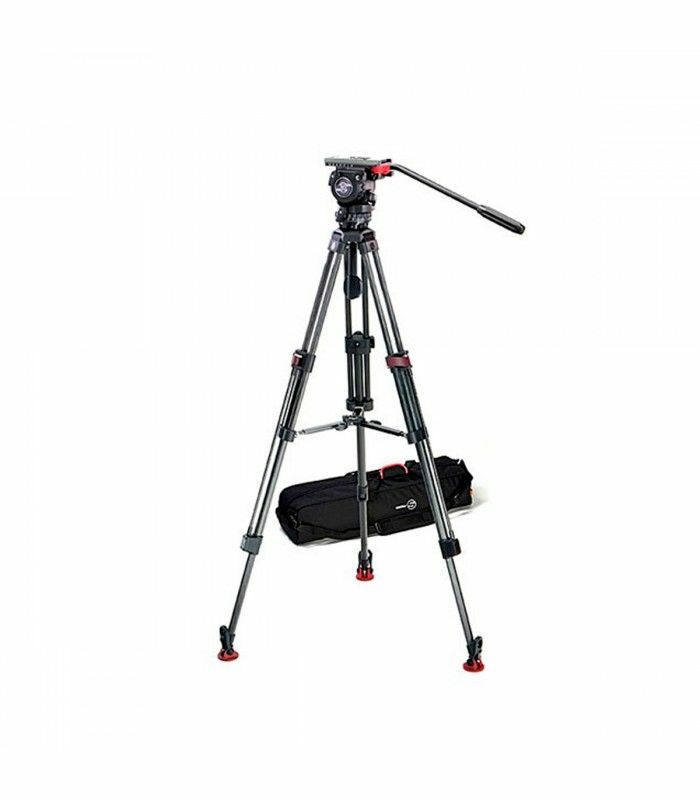 The proven Touch & Go system enables fast changeover, so camera operators can go from using the tripod to shooting from the shoulder within a matter of seconds. 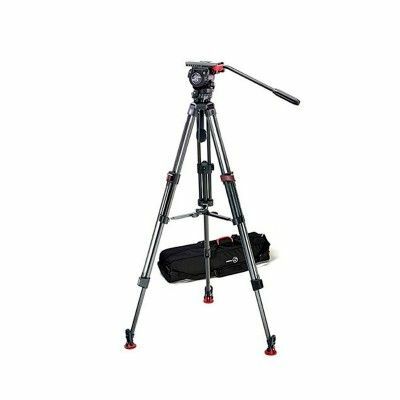 This tripod system is ideal for MiniDV camcorders starting from around 1 kg.